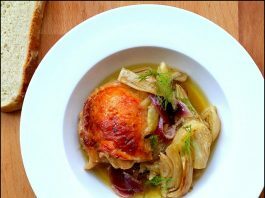 Roasted Chicken Thighs with Orange and Fennel…Mein Bhi Nigella!! 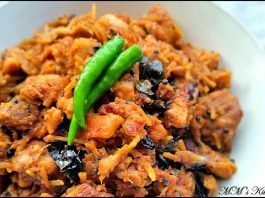 Kozhi Thoran/Chicken Thoran (Chicken stir fried with grated coconut)…pet names!! Chicken Noodles with Chili Bean Sauce…finishing up the bottle!! 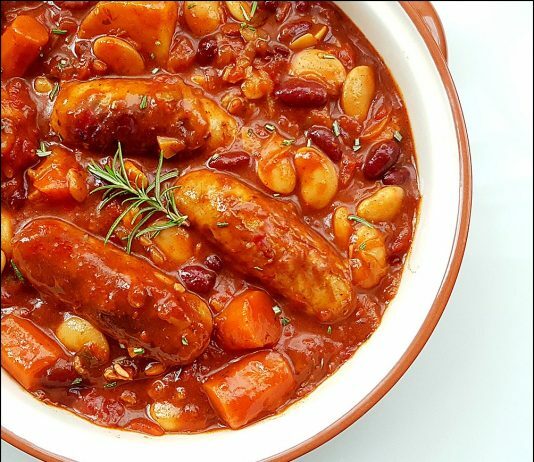 Stir Fried Chicken in Chilli Bean Sauce…not just chocolate!! Prawn Masala…doesn’t need a tag line!!! Kosha Mangsho…declaring ‘Bengali week’ open on this space!! 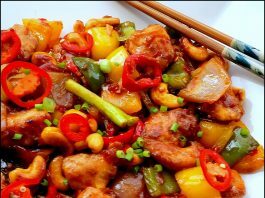 Cashew Chicken with Basil…have 10 minutes? Let’s cook!! 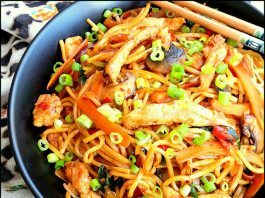 Ginger Chicken…when the heat strikes!! !